INTERNATIONAL TREMPLIN POST-BAC – Ecoles de Tersac – Internats privés indépendants depuis 1964. A springboard to the international! The Tersac International Curriculum: a new course! – Rewarded the title “Best Knowledge Investment in Europe” at the Economic Conference of La Baule by Europe Plus. This privileged Franco-American partnership between the Tersac School, The West Catholic University and St Edward’s University allows our students to access American higher education and thus obtain a Bachelor or a Master, prestigious American diploma internationally recognized. Bilingual, and holder of this diploma, we offer them every chance of professional success. 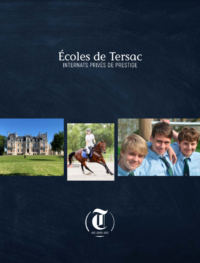 Scholarships are offered to students in Tersac and a representative from Saint Edward’s travels to Tersac every year to present the American curriculum and to inform students about their post-baccalaureate schooling in St Edwards. Choice among 50 specialties: Political Science, Arts, Criminology, Entrepreneurship, Information Technology, Business, Management, Marketing …. St Edward’s offers about ten Masters: Master of Accounting – MBA – Master of Science in Computer Information Systems – MBA in Digital Media Management – Master of Science – Master of Science in Organizational Leadership & Ethics – Master of Science Science in Project Managemen t- Master of Arts in Teaching as well as an MBA in Digital Media Management, Marketing and Information Science. 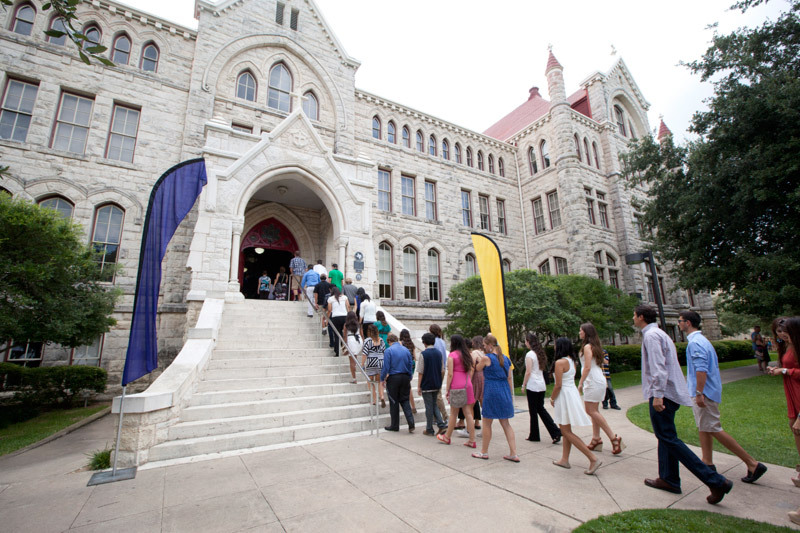 St Edward’s University Austin – Texas.